Exercise number 4 and 5 of the 51 Animation Exercises is the classic head turn. I'm glad I'm getting into more character animation now. Check out what I learned from this exercise, it might help you if you are also working through these exercises. Creating Whiteboard Videos - Which Technique is Best for your Project? 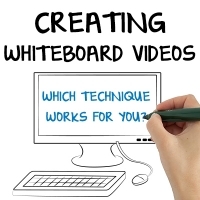 So, you are thinking of create a whiteboard video. You or your client has seen them popping up all over the internet; they are popular and effective and a great storytelling device and you have a complicated product or service you need to explain. In this post I will outline the different options for creating these videos. Exercise #3 from 51 Animation Exercises list. I'm slowly working my way through this big long list. Today, I tackle the heavy brick falling from the shelf and share what I've learned from this exercise. 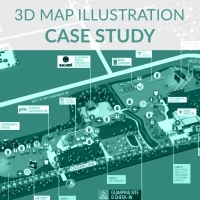 Image Propeller Studios turned 3 years old! Read about the ups and downs of our growth and also where we are headed next. A quick glance at our Company Summer activities! Well, we've done it. We've launched our new site. And I feel like I have "arrived" as a business owner, now that I've gone through my first round of "website re-design".